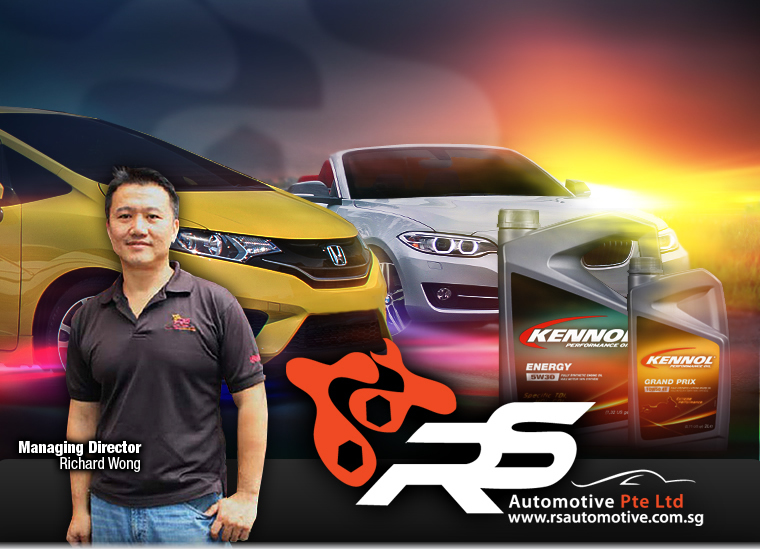 RS Automotive Pte Ltd is a one stop car solution which provides a full range of services to car owners. 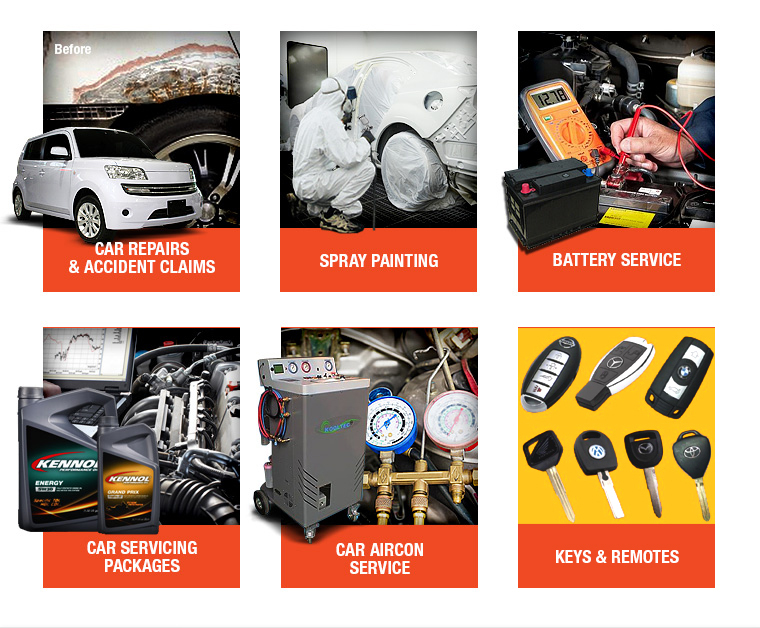 You can rest assure to get your problems and services done with their experienced and professional mechanics. 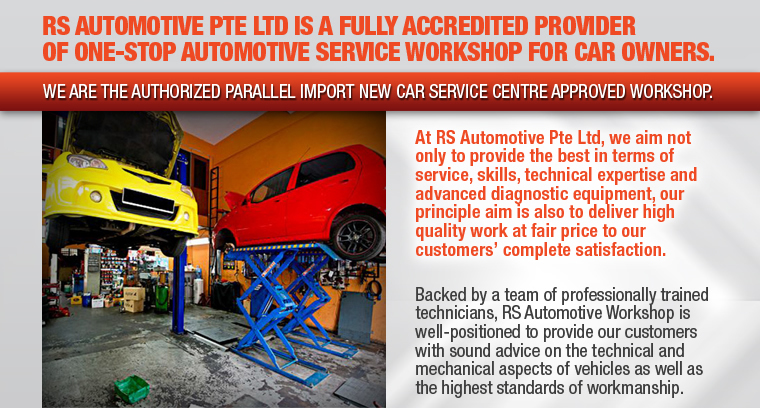 RS Automotive Pte Ltd have achieved many accreditations and commendations from their clients and are proud to be of service. They will go the extra mile to put a smile on your face. Contact them today to find out more! 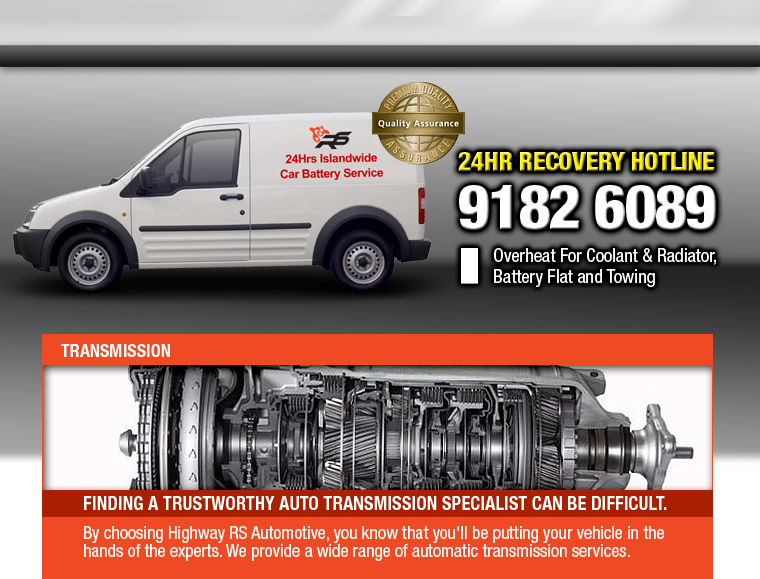 RS Automotive provide us a minimal downtime, quality repairs and a fair price to our company fleet of vehicles since 2007. 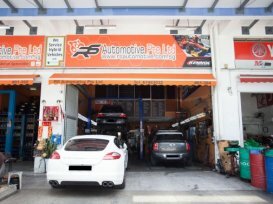 The below incident is based on my experience with them.